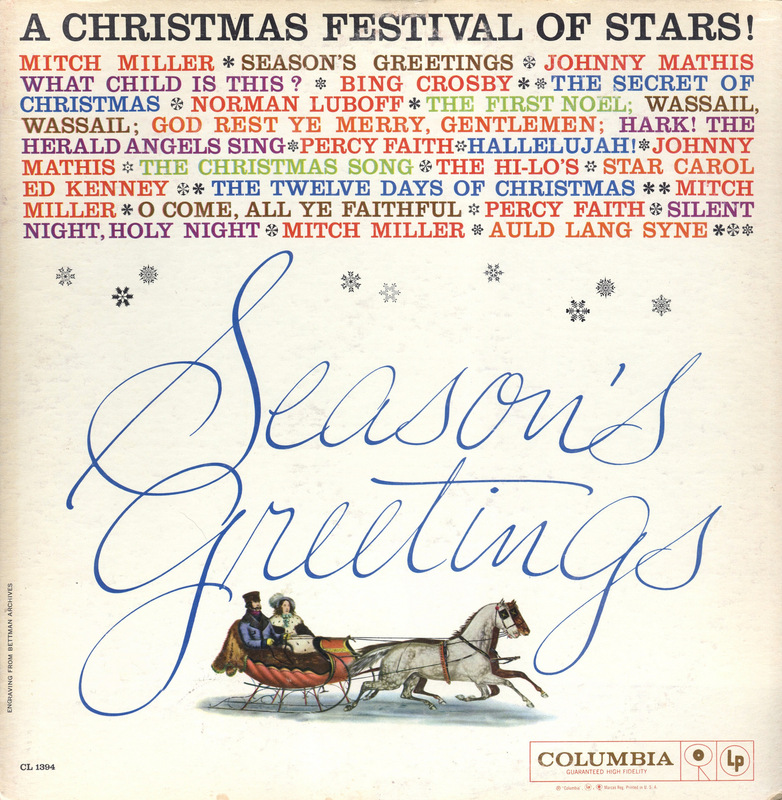 Season’s Greetings: A Christmas Festival of Stars! 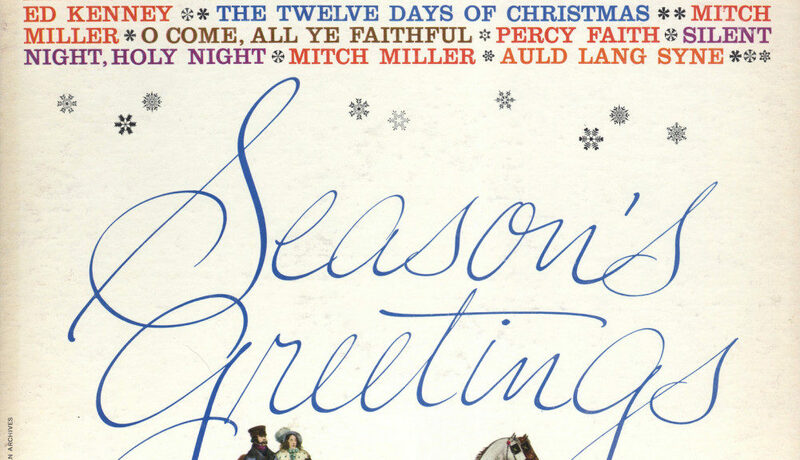 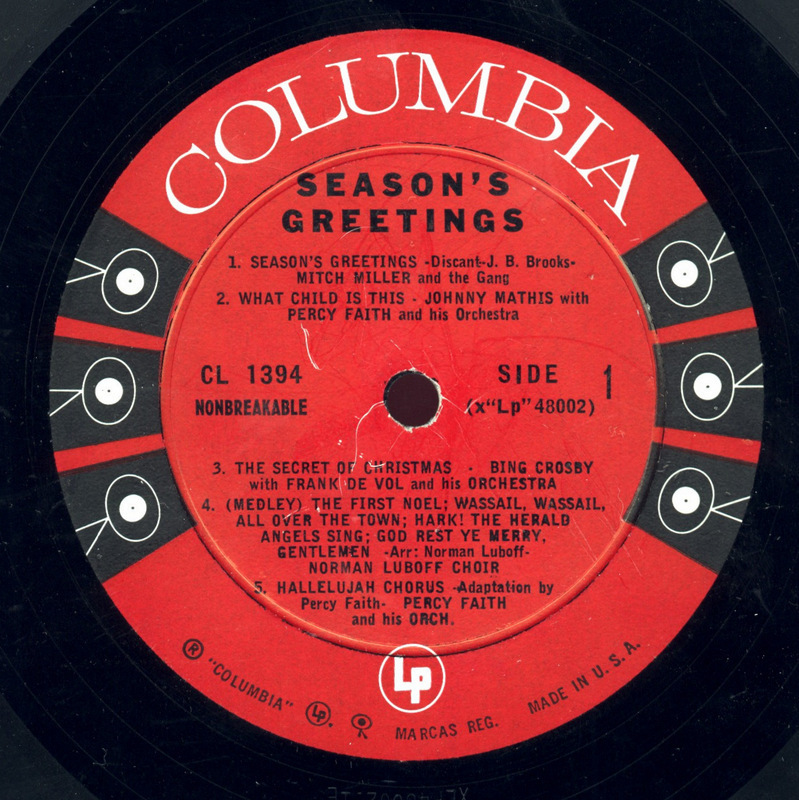 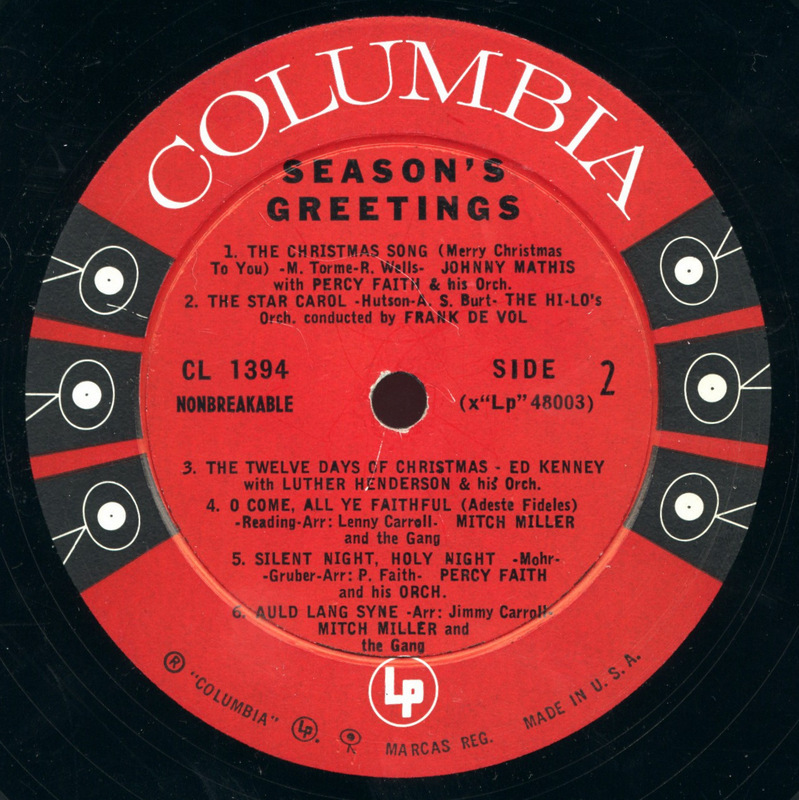 One of literally hundreds of Christmas compilations issued by Columbia Records. 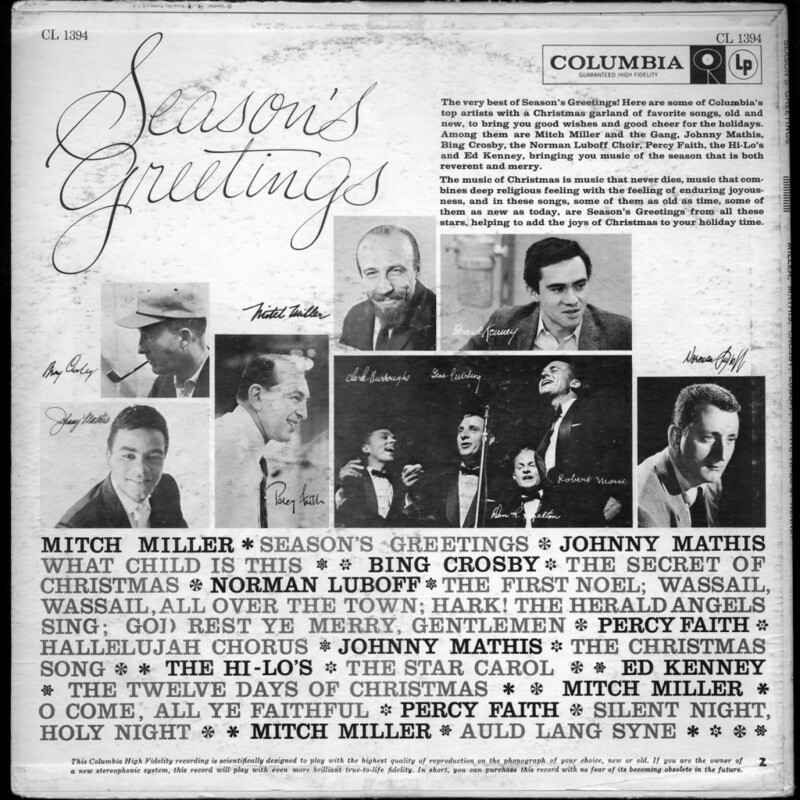 This one features quite a few tracks that are not part of the regular suspects on these holiday records, like the Bing, Hi-Lo’s and the Ed Kennedy tracks.